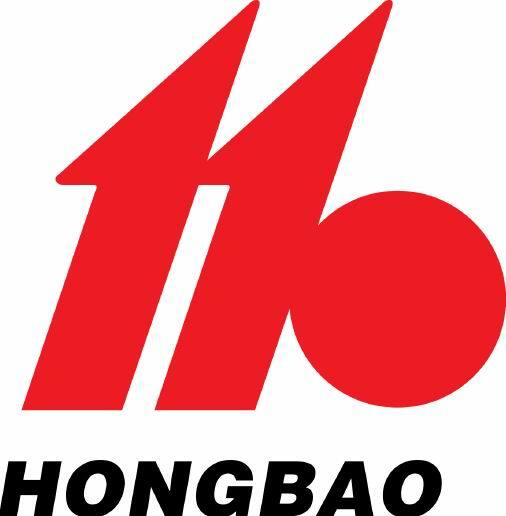 Hongbao is specialized in supplying titanium tube, bar, forging, sheet as well as stainless steel tube and pipe. Products are available at different grades according to ASTM/ASME Standards, which are suitable for condensers, heat exchangers and evaporators, etc. It is featuring a broad range of sizes, outstanding quality, competitive prices, excellent services and quick delivery.We at titanium industries are completely dedicated to crafting titanium products like titanium tube and pipe to meet or exceed the fine quality standards. Each and every order fulfilled by our service centers is individually and intensely inspected by trained quality control personnel to ensure the consistent quality that our customers deserve.As a professional titanium tube and pipe manufacturer in China, we have been producing this product for more than 20 years. In addition, the shipping has also been exported to more than 20 countries and areas. 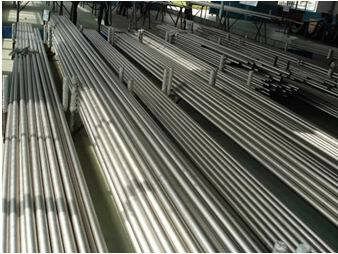 The usage of titanium tube is expanding nowadays and our production volume is more than 600 tons a year.This product is mainly used in the heat exchanger, pressure vessel production and chemical industry. Some of our products had been used in the nuclear power satiation finally. World famous company like GEA and Akzo Nobel etc are using our titanium tube in their projects. We deliver ANSI pipes from 1/4" and up to 42". Seamless pipes from ¼” to and including 3” (88,9mm). Pipes with OD and wall thickness outside standard gauges can be made upon request. Pipes with very heavy wall thickness can be made out of round bar, drilled or extruded to size.